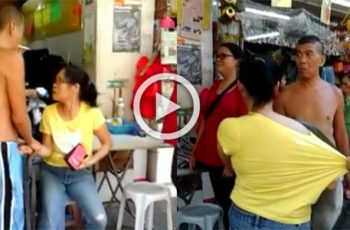 A new scam against overseas Filipino workers (OFWs) has surfaced over the Internet. 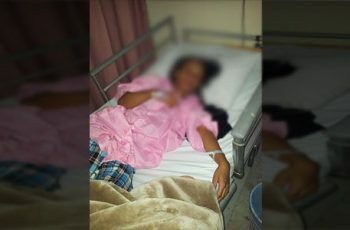 The story was told by one Rocky EJ on Facebook, whose post has received 1,626 likes, 3,254 shares, and 76 comments as of its posting on November 13. EJ himself had experienced this scam when he went home to the Philippines. 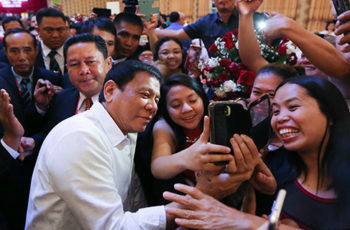 Just as he was on his way out the Ninoy Aquino International Airport (NAIA), he was stopped by an officer of the Bureau of Immigrations (BI). According to the BI officer, EJ has a namesake in the organization’s watch list. He was given a slip of paper and was told to go to the BI office in Intramuros to acquire a Certificate of Not Same Person. EJ advised to go to the National Bureau of Investigations (NBI) first before heading to the BI office. He also advised to do it as soon as possible lest they be hold before leaving the country. 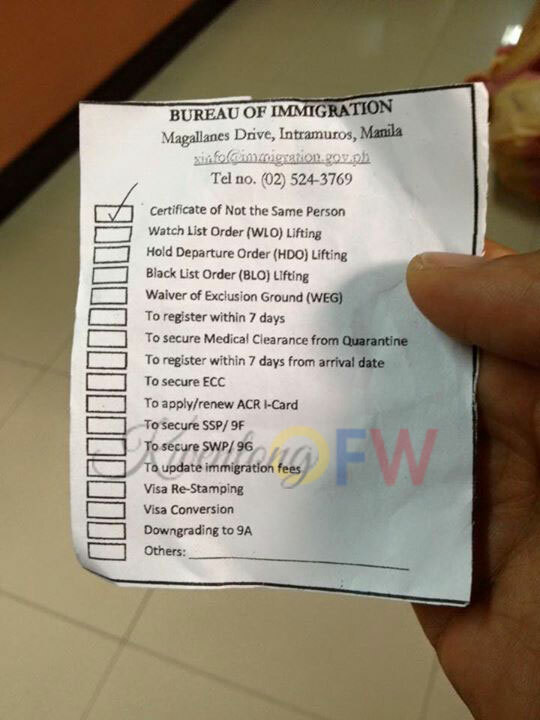 Going to the BI office first would have you instructed to get an NBI clearance. EJ also said an affidavit of denial may also be claimed behind BDO beside the BI office. 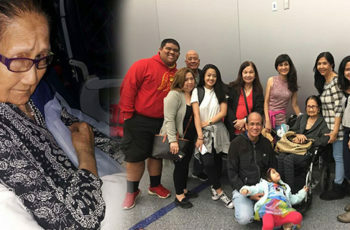 OFWs still haven’t recovered from the latest ‘tanim bala’ scam in NAIA, in which passengers are arrested for bullets allegedly found in their luggage. 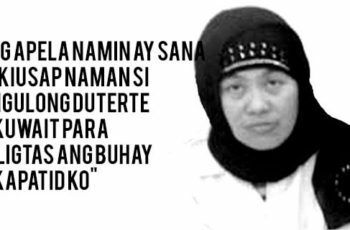 A family of Pinay scheduled to be executed in Kuwait is appealing to President Rodrigo Duterte.